The Women's Center offers OB/GYN services for women at every stage of their lives, providing access to award-winning doctors at a location that's close to home. Keeping our patients in mind, we've brought together general obstetrics and gynecology with specialized services and imaging, making appointments even more convenient. UConn Health provides the care you need to stay healthy, without the hassle, by offering convenient locations and access to preventative screenings in house. Preventative OB/GYN care includes, complete prenatal care, planning for pregnancy, managing menopause, adolescent care, colposcopy, hysteroscopy, cryosurgery, LEEP and more. Learn more about our OB/GYN services. Our team of health care providers include women's health experts who offer comprehensive OB/GYN services in a caring environment. If there's a need for a specialized service, you will have direct access to advanced care such as advanced ultrasound imaging, gynecologic oncology, minimally invasive surgery, maternal-fetal medicine, urogynecologic surgery and more. 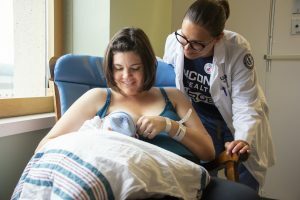 At UConn Health, our maternity care is tailored to you — from birth plan to delivery. You’ll receive expert care from our dedicated team in a safe environment, so you can focus on you and your baby. We deliver for moms and for babies by providing the extras you're looking for, like childbirth preparation classes and a lactation consultant on staff. Find a provider that's right for you. 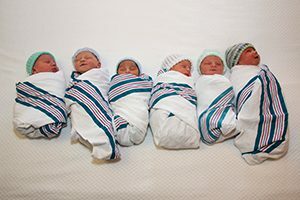 The Connecticut Children’s NICU at UConn Health provides comprehensive care of sick newborn infants using a multidisciplinary team approach. Experienced nurses, respiratory therapists, neonatal nurse practitioners/physician assistants and pediatric residents provide round-the-clock care under close supervision of board-certified/qualified neonatologists. OB/GYN services are available at several locations throughout Connecticut. 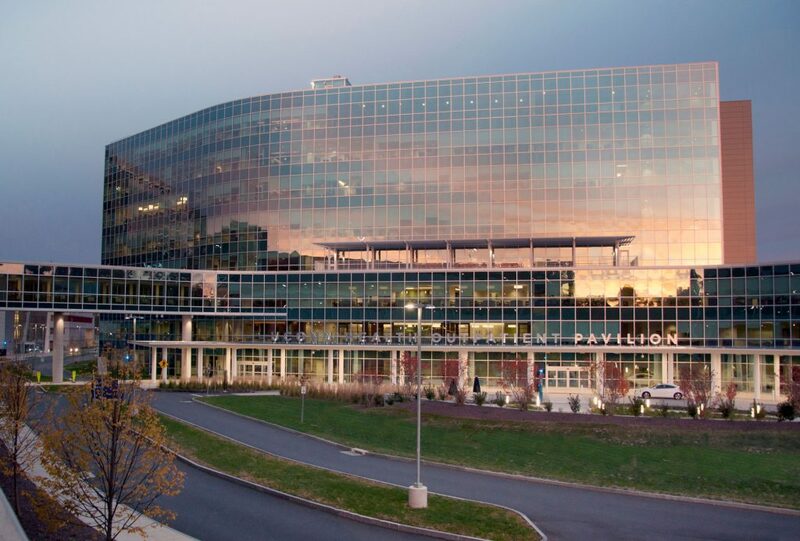 Our Women's Center is located in the state-of-the-art Outpatient Pavilion on our main campus in Farmington, and we have two new OB/GYN satellite offices conveniently located in Canton and Downtown Storrs.